at the State Capitol on Thursday, December 10th. 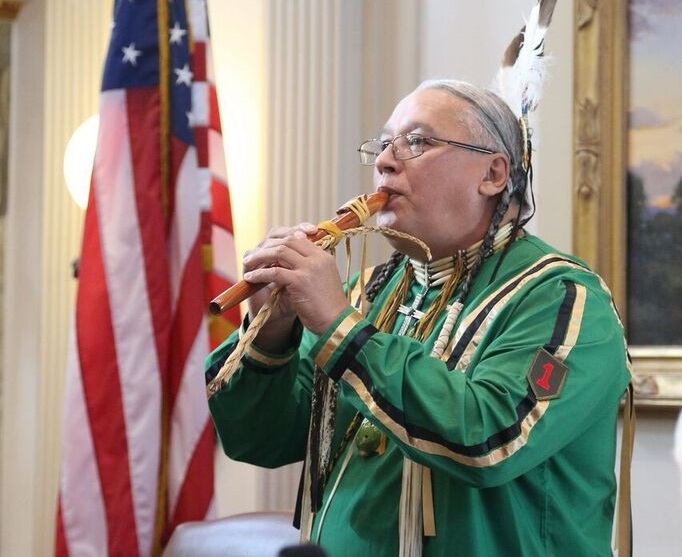 The program opened with a ceremonial invocation led by Albert Gray Eagle. police violence as well as misconduct in the office of the Tulsa County Sheriff. John Pettyjohn introduced himself as the son of an undocumented immigrant. 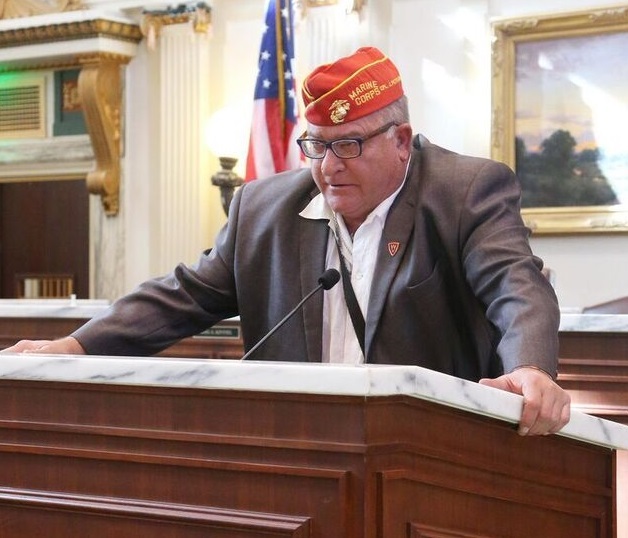 A proud Marine (retired), Mr. Pettyjohn described his volunteer work in support of his fellow veterans — including serving on a suicide intervention team. Father Paul Zahler, OSB, PhD, presided over the Human Rights Day program. Father Paul is the founder / director of the National Institute on Developmental Delays at St. Gregory’s University in Shawnee. Our award winners are from all over the state of Oklahoma — Tulsa, Oklahoma City, Norman, Yukon, Grove, Henryetta, Chickasha, McLoud. They represent the diversity of our great state. Sarah Adams-Cornell was honored for her efforts and the efforts of other Native American leaders to replace Columbus Day with Indigenous Peoples Day. 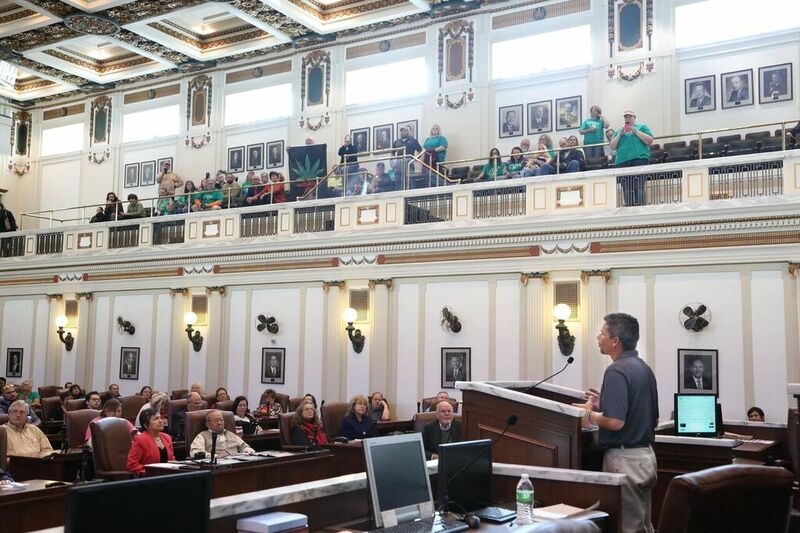 When Isaac Caviness spoke to the audience about his efforts to petition for change in Oklahoma’s drug laws, supporters in the gallery raised a banner in support of their initiative. Tina Peña is a host of “Temas en Tulsa,” a television program that covers current events and crucial topics of importance to Spanish speaking and English speaking viewers. She was honored at our program. She is shown here sitting in the audience with her father, an immigrant from Peru. five with Bachelor’s degrees, two with Master’s, and one Juris Doctorate. 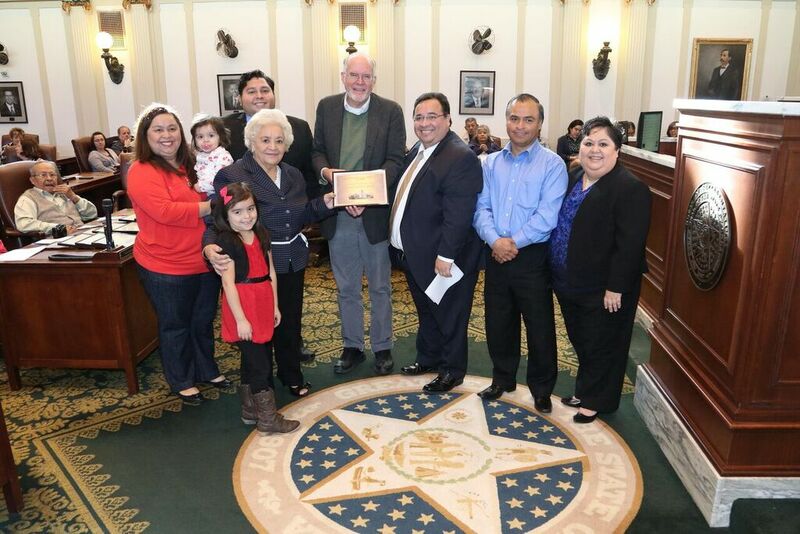 On December 10th, we were proud to honor some of the everyday human rights heroes who walk among us in Oklahoma. One of the recipients was Rabbi Vered L. Harris, RJE of Temple B’nai Israel. We thank her for her continuing human rights work in the state of Oklahoma. Her comments captured the essence of Human Rights, and we would like to share them with you. I am the rabbi, or spiritual leader, at Temple B’nai Israel. Founded in 1903, we are proud to be the longest operating Jewish house of worship in Oklahoma. Thank you Wilfredo Santos-Rivera and the Oklahoma Universal Human Rights Alliance for honoring Temple B’nai Israel and me with this award. 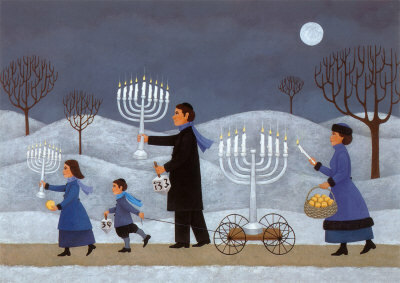 Today is the 4th day of the holiday of Hanukkah. 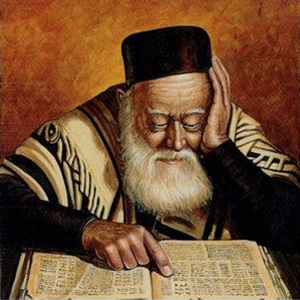 During this Festival of Lights Jews remember a time when our ancestors were persecuted for refusing to give up our heritage and assimilate into the larger society. Our own experiences over the past 4,000 years demand we be sensitive to the plights of others. Because to affect others we must be patient with their journeys and overcoming their, as well as our own, ignorance. How sad that there are many media reports today that show us lots of humans, but not a lot of humanity. What an opportunity for each of us to step up and fulfill Hillel’s challenge! This means we must condemn and fight and support solutions for libelous words against Muslims, discrimination against African-Americans and Blacks, inadequate educational opportunities for those in poverty, food insecurity and hunger, homelessness, disregard for indigenous cultures, insufficient medical care, violence against women, senseless shootings… Don’t let our limited time limit your list. Also in ancient Jewish texts we are told: it is not your duty to complete the work of making this world better, but neither are you free to desist from it (Pirkei Avot 2:16*). None can do everything, but all can do something. May the accomplishments of the individuals in this room collectively inspire our legislators and civic leaders to consult the spirit and the letter of the Declaration of Human Rights. May we see the day when, as the prayerbook in my tradition says, “we are loved, each of us, for no other reason save we are human.” And may we each approach our neighbors with that same intent of making their world better, because, surely, this is how we fulfill the highest purpose of our humanity. * The citation in Pirkei Avot may differ according to which publication of the Mishnah one is using. We recognize some of the many human rights heroes who live among us. There is plenty of evidence that human rights are under attack where we live. All you have to do is turn on the television news. Fear, bigotry, and hatred are a volatile mixture. We worry about the future of our nation. Yet, there is other evidence to examine — hopeful signs that human rights are alive and well. Right here in Oklahoma, we see that the dignity of the individual person is being honored. Religious freedom is being protected. The rights of all people are being defended. We are building communities where every man, woman, and child may find equal justice, equal opportunity, and equal dignity without discrimination. We find it in the people of our great state. 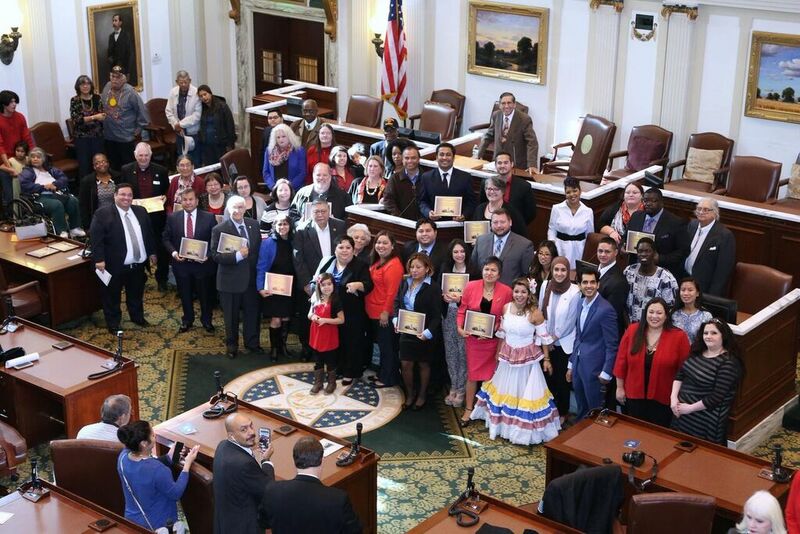 In every corner of Oklahoma — in places close to home, in the world of the individual person — we recognize the human rights heroes who live among us. They are the champions of human rights where we live. They defend the weak. They teach justice. They inspire us by their example to recognize our own rights and to uphold the rights of others. 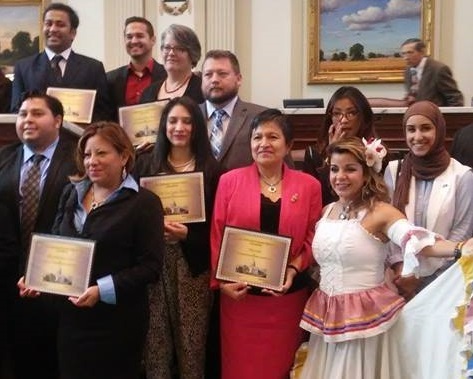 The Oklahoma City chapter of the United Nations Association joins the members of the Oklahoma Universal Human Rights Alliance in recognizing the contributions and the inspiring examples of these award winners. We hope you will plan to be in attendance. 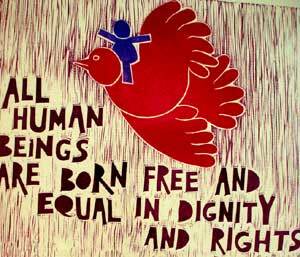 Human Rights Day is celebrated around the world on December 10th. It is the anniversary of the day in 1948 when the General Assembly of the United Nations adopted the Universal Declaration of Human Rights (UDHR), the first global enunciation of human rights and one of the first major achievements of the new United Nations. 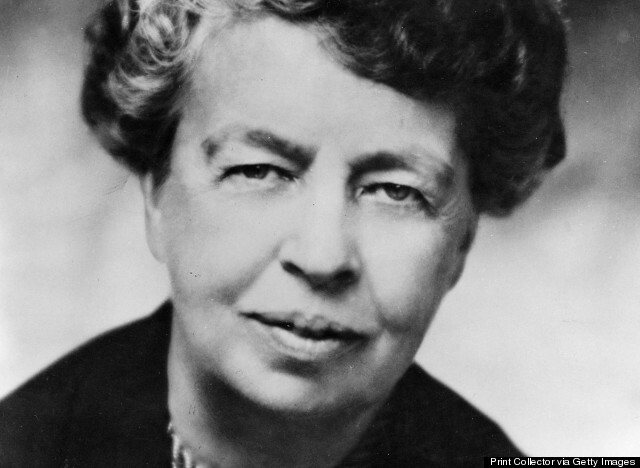 Eleanor Roosevelt, the driving force behind the Universal Declaration of Human Rights. Nominated by Fr. Paul Zahler, O.S.B., Ph.D.
Fifty-seven years later, Mrs. Roosevelt’s words continue to have meaning. 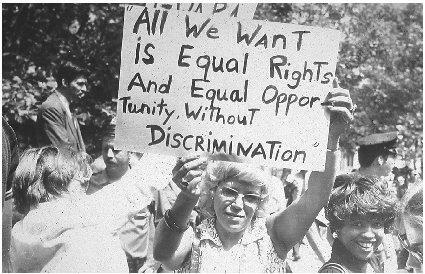 She reminds us that human rights exist everywhere, for everyone. They don’t cease to matter simply because we live in an out-of-the-way place. Our human dignity — and our potential to uphold the personal rights and dignity of others — continues to have significance no matter what situation we find ourselves in. 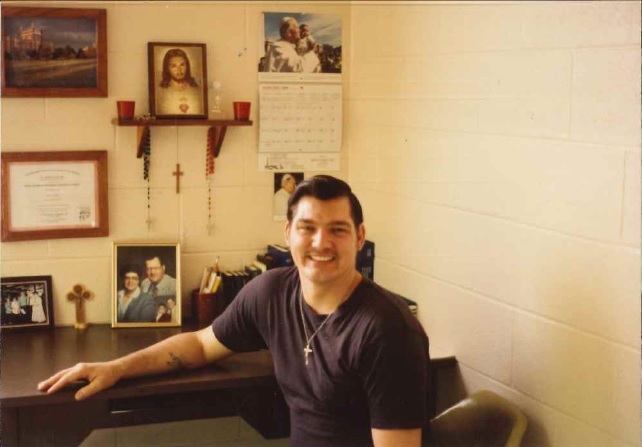 Eldon Ray Diaz-Henderson resides at the Joseph Harp Correctional Center. He is a prisoner of the State of Oklahoma. Eldon participates in a program for inmates with learning disabilities. It is called the Total Family Development Daily Living Program. 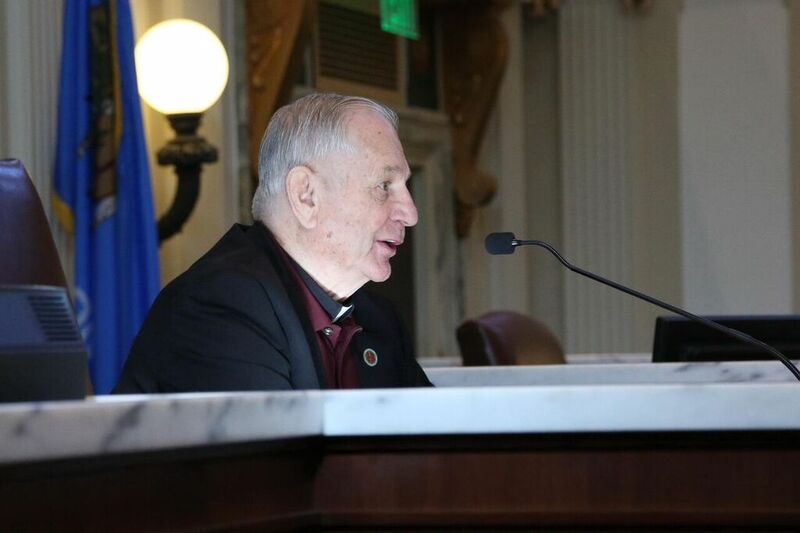 The program was launched with indispensable assistance from the Oklahoma Benedictine Institute on the campus of St. Gregory’s University in Shawnee. As a result of participating in the Total Family Development Program, Eldon has seen changes in himself. He lists them: Needing to Work on My Self Image; Learning to Socialize; Openness; Honesty; Trust; Handling Painful Relationships; and Discovering Worthiness. Eldon is being recognized with the 2015 Oklahoma Human Rights Award because he reminds us that human rights exist everywhere, for everyone. He reminds us that, because we have reason and conscience, we should act towards one another in a spirit of respectful solidarity. For more about Kendall Wayne Vowell, see the article HERE. 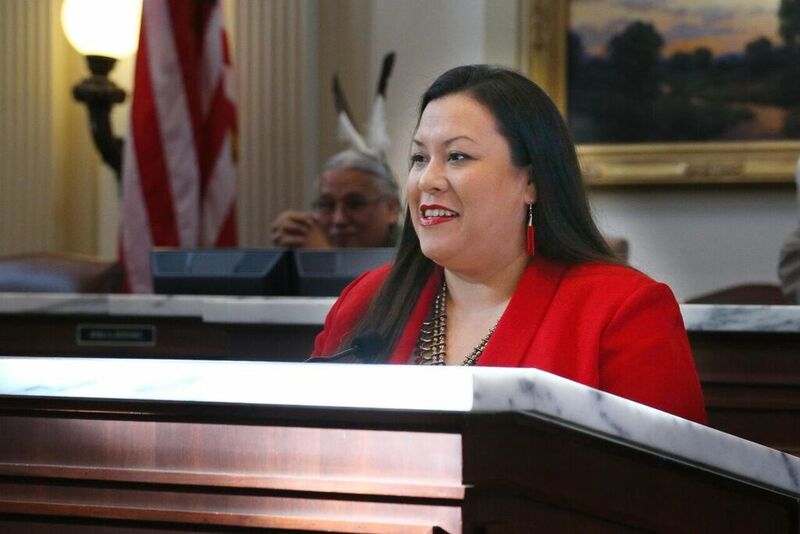 Mrs. Stapleton (Peltier while serving in the Oklahoma Legislature) was elected to the Oklahoma House of Representatives in 1986 and served through 1996. She represented House District 93 in Oklahoma City. Wanda Jo holds a bachelor of arts from Oklahoma Baptist University in English that she earned in 1963. She received her master’s in English from the University of Kansas in 1965. 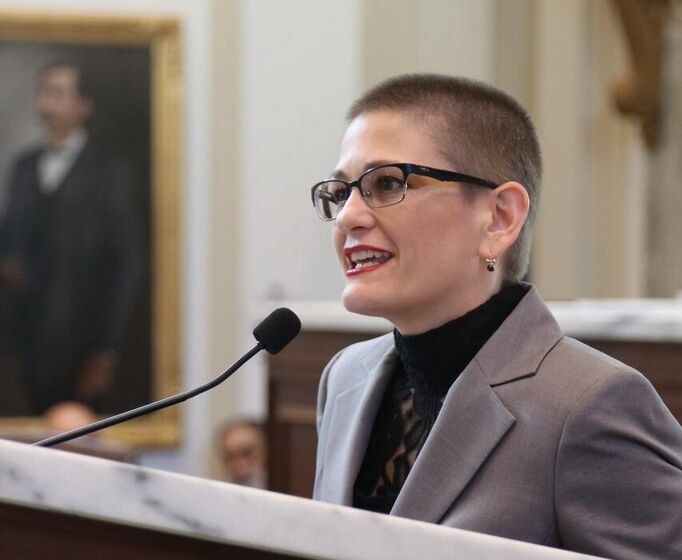 Prior to running for elected office, she lobbied for the Equal Rights Amendment and helped organize the Oklahoma Women’s Political Caucus of which she served as chair 1980-1984. 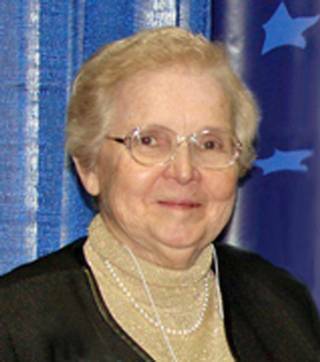 Peltier has published three books and has served a term as president of the Commission on the Status of Women. She is the mother of two children. Interviewer: How early did you get interested in politics? Wanda Jo: Well, it was in the 1970’s when my husband and I lived on a farm near Macomb, Oklahoma. That’s when I learned from the League of Women Voters that there were some laws on the books that seriously affected women in my situation — that is, women working with their husbands in small businesses or in farming operations. They told me that one of the laws said the husband is the head of the family. He can choose the place and the mode of residence and the wife will conform. A second one was that Oklahoma is a separate property state as opposed to a community property state. In a community property state, the wife has the legal right to half of the property acquired during the marriage. But in a separate property state, the property belongs to the person who earned the money to buy it, and since the husband was the head of the household, that’s the automatic assumption that the husband owns the property. So I got to thinking, “Well, if I died first, this property would belong to my husband free and clear with no questions asked, and if he died first, I would have to prove money or money’s worth to own my very own property.” So that’s when we got a will, and it’s a good thing we did because a few years later, he died of cancer and I would have been in a real mess without that will because of the laws on the Oklahoma books. About that time, the Equal Rights Amendment was beginning to come up before the Oklahoma Legislature, and I thought “Now that’s what we need.” So I went with a group of women over to the Capitol to speak and to lobby for the Equal Rights Amendment, and we were so naïve. We thought if we looked good, if we smelled good, if we made sense, it was a done deal. Well, about all we got at first were pats on the head — that is, until we organized. But that’s another story. For being a constant champion of women’s rights and the rights of ordinary people everywhere, Wanda Jo Peltier Stapleton is nominated for his year’s Human Rights Award. Each year on Dec. 10, the global community marks International Human Rights Day, anchored in one of the founding documents of the United Nations, which asserts that each one of us, everywhere, at all times is entitled to the full range of human rights. 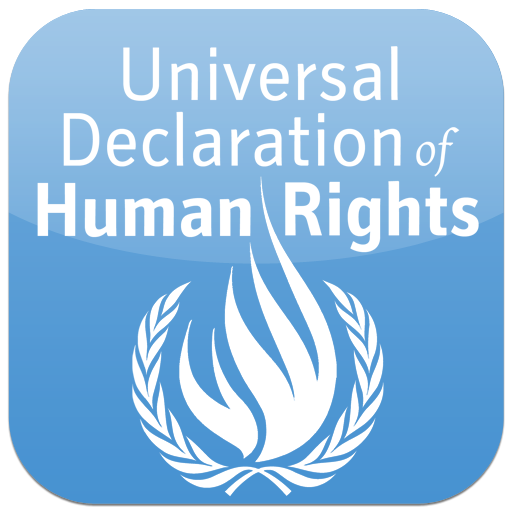 That founding document, the Universal Declaration of Human Rights, also lists “the right to form and to join trade unions” as a basic tenet of human freedom. For many workers around the world, the right to form unions is essential for ensuring the safe working conditions and living wages that are fundamental to human rights. 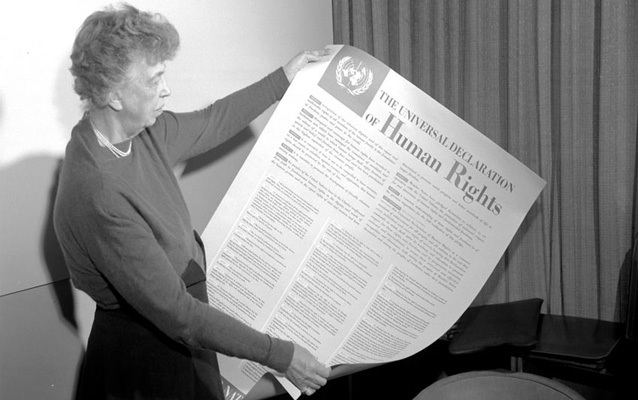 One of the prime movers behind the Universal Declaration of Human Rights was Eleanor Roosevelt. 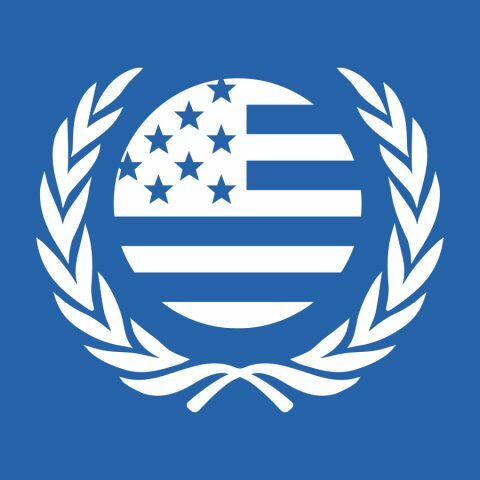 The widow of President Franklin Roosevelt, she pressed the United States to join and support the United Nations and became one of its first delegates. She served as the first chair of the UN Commission on Human Rights, and oversaw the drafting of the Universal Declaration of Human Rights. In addition to being a world figure and diplomat, Eleanor Roosevelt was a union member. As a newspaper columnist, she joined The Newspaper Guild, AFL-CIO. She remained a member for over 25 years. She was a keynote speaker when the AFL-CIO merged into a united organization. Biographers of Mrs. Roosevelt have noted that her commitment to labor unions stayed with her to the end. Her union card was in her wallet when she died. 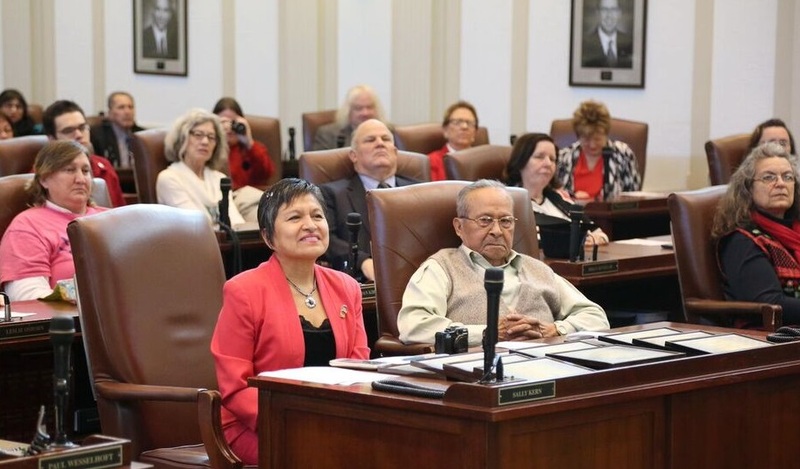 It is natural, therefore, that we should honor two labor leaders from our state who exemplify the support that the labor movement has given to the promotion of human rights over many decades. Jimmy Curry is the president of the Oklahoma AFL-CIO. A graduate of Spartan School of Aeronautics, he worked for nearly 20 years in our state’s aeronautics industry before going to work for the AFL-CIO in 1997. In addition to his work for the union, Mr. Curry gives generously to the community. For example, he serves on the board for the United Way of Central Oklahoma. He has served on the advisory board for the Oklahoma Institute for Child Advocacy. He is a winner of the Meritorious Service Award from the Professional Fire Fighters of Oklahoma. 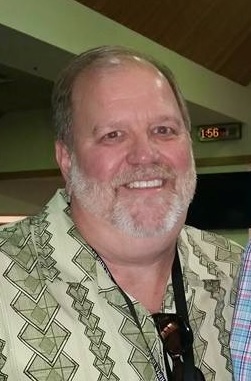 Tim O’Connor is the president of the Central Oklahoma Labor Federation, AFL-CIO. 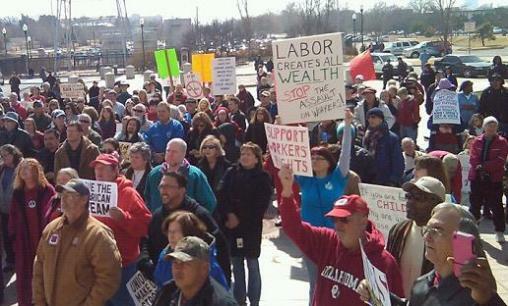 The federation represents 54 local union affiliates in 7 counties in Central Oklahoma. In all, the Federation represents over 16,000 members. Last year, the Federation filed a petition in Oklahoma City to let voters decide if the minimum wage should be raised from $7.25 to $10.10 an hour. Before a vote could be taken, though, Gov. Mary Fallin signed a bill prohibiting cities across the state from establishing local laws on the topic of wages and employee benefits. The Federation is focused on public policy issues such as raising the minimum wage, immigration reform, the expansion of Medicaid in Oklahoma, and other issues of social justice that affect working families. They often partner with faith-based and community organizations to pursue these objectives. “(3) Everyone who works has the right to just and favourable remuneration ensuring for himself and his family an existence worthy of human dignity, and supplemented, if necessary, by other means of social protection. In 1990, the United Nations General Assembly adopted a resolution on “Basic Principles for the Treatment of Prisoners.” The 1990 resolution expanded upon the Universal Declaration of Human Rights, clarifying the values of our global civil society. Kendall Wayne Vowell is an inmate at the Joseph Harp Correctional Center in Lexington. He was nominated for the 2015 Human Rights Award because of his participation in a personal development program for inmates with developmental disabilities. For the last 29 years, Kendall has been a model student in the program called, the Total Family Development Program. full and equal participants in the societies in which they live. The program was originally started by Kendall and his parents. When it began, the Oklahoma Department of Corrections did not have a rehabilitation program of this kind. The program is an outgrowth of the Family Living Center on the campus of St. Gregory’s University in Shawnee. 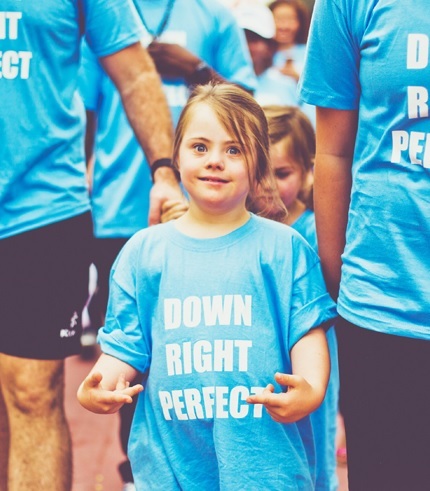 In order to get the program started, Kendall’s parents — Don and Joann Vowell — attended classes at St. Gregory’s to learn about developmental disabilities in children and adults. “Every human being has the universal right to feel as a worthwhile person,” and “Every human being has a developmental right to be part of all humanity.” Kendall feels very strongly about the above statements. Kendall Vowell dedicated himself to building and promoting the Total Family Development Program — a special initiative designed for the Oklahoma Department of Corrections system — not only for himself, but for all men and women with developmental disabilities. He was the role model for the program. Kendall proves that the Total Family Development Program is a successful and worthwhile program for inspiring individuals with developmental disabilities in the Oklahoma Correctional system, to rehabilitate them back into society. The vulnerability of this population makes it even more essential to ensure that their human rights are understood and respected. By being a leader in the Total Family Development Program, Kendall Wayne Vowell is contributing to human rights in our state. He is inspiring his fellow prisoners to understand and embrace their inherent dignity and value as human beings. Photo by Paul Hellstern – The Oklahoman. When the atrocities committed by Nazi Germany became apparent after the war, the consensus within the world community was that the United Nations Charter did not sufficiently define the rights to which it referred. 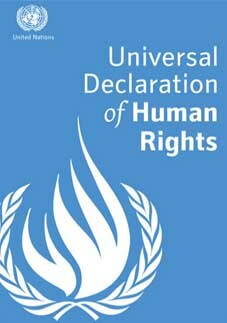 A universal declaration that specified the rights of individuals was necessary to give effect to the Charter’s provisions on human rights. Ever since the Universal Declaration of Human Rights was adopted by the UN General Assembly in December, 1948, the world has agreed that freedom of religion shall be protected as a human right. As a representative of Temple B’Nai Israel, Rabbi Vered Harris is a champion of human rights in our state. The good people of Temple B’Nai Israel have supported human rights in Oklahoma over many years and in many different ways. 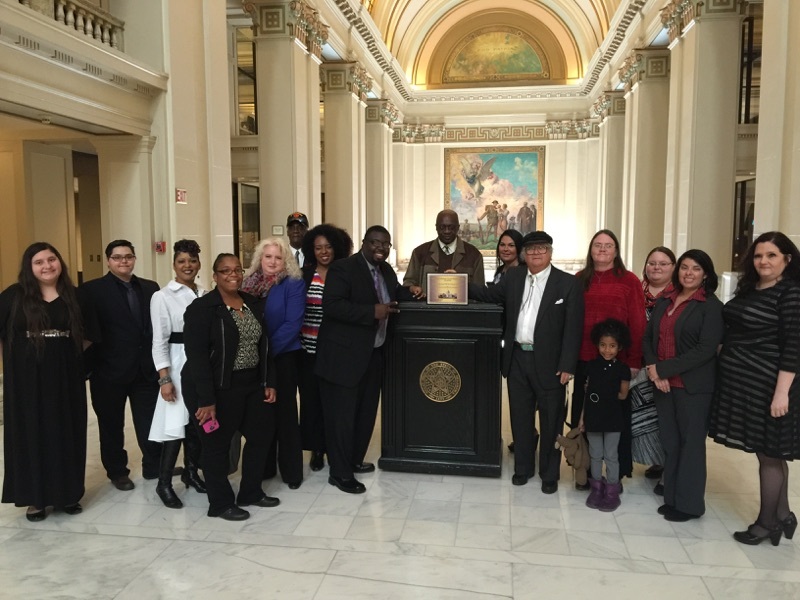 For example, in January of this year, the Temple hosted the Martin Luther King Cross Cultural Program in collaboration with the Oklahoma City Martin Luther King Holiday Coalition. Rabbi Vered Harris became Temple B’nai Israel’s spiritual leader in 2012. 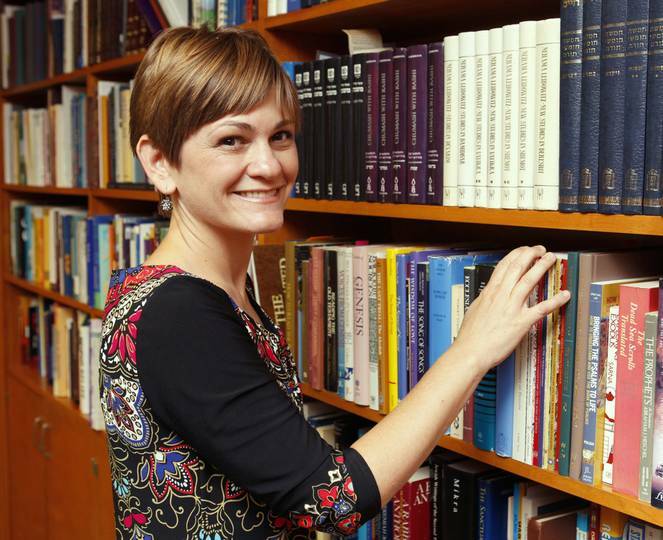 She has a master’s degree in Hebrew letters and a master’s degree in Jewish education. Harris was ordained at the Hebrew Union College – Jewish Institute of Religion. 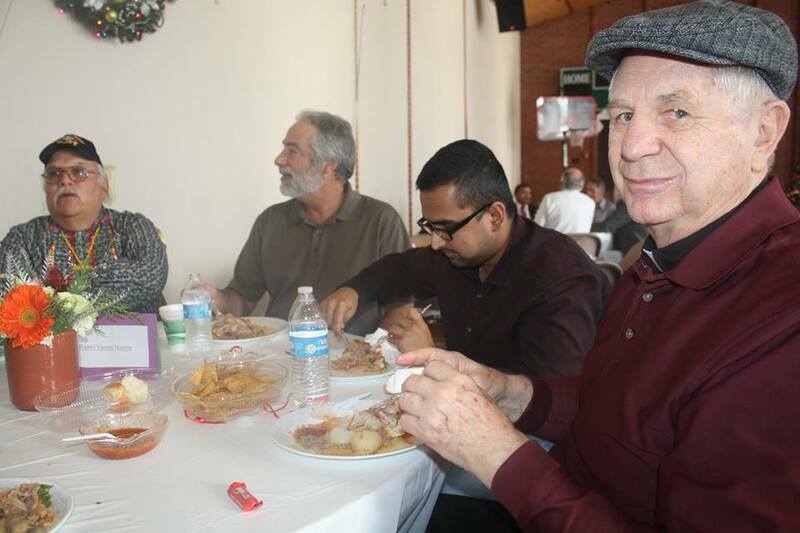 Rabbi Harris is the fifth rabbi in the congregation’s 111 year long history. Gonzalo Guaman is a naturalized U.S. citizen, born in Bolivia. He helped to start the Hispanic Soccer League in Oklahoma City. 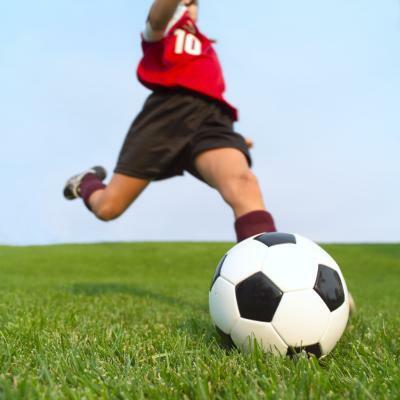 He recognizes the value of organized sports as a tool to promote youth development. 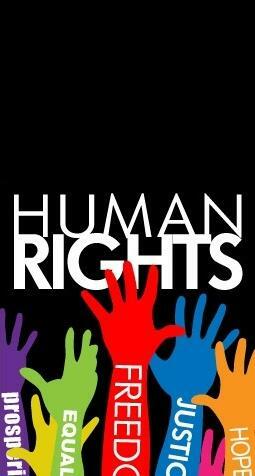 “Human rights are those belonging to each individual. For example, freedom of religion, speech, and the freedom to peaceably assemble – all without interference by the government. “The Rt. Rev. 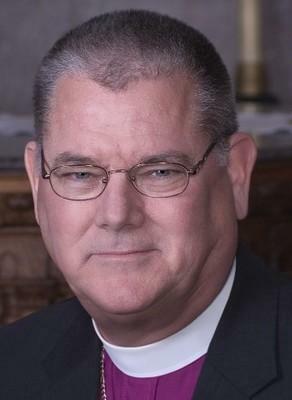 Dr. Edward J. Konieczny was elected the fifth Bishop of The Episcopal Diocese of Oklahoma on May 5, 2007 and consecrated on September 15, 2007. “Bishop Ed, as he is known, was born December 20, 1954 at Fairchild Air Force Base in Spokane Washington…. “Following graduation from High School Bishop Ed attended college part-time while beginning a career in Law Enforcement. 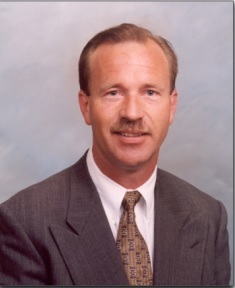 From 1975 until 1992, Bishop Ed served as a Police Officer with the Garden Grove and Anaheim [California] Police Departments. His assignments varied from Uniformed Patrol to Child Abuse/Sexual Assault to Vice. Bishop Ed received numerous commendations and was cited twice for Meritorious Service…. “Bishop Ed was ordained a Deacon and Priest in 1994 following completion of his Master of Divinity Degree from Church Divinity School of the Pacific in Berkeley, California. Since that time Bishop Ed has served churches in Texas and Colorado.